Please join us for a wonderful concert event on Sunday, February 24, at 7:00 pm, in the Sanctuary. 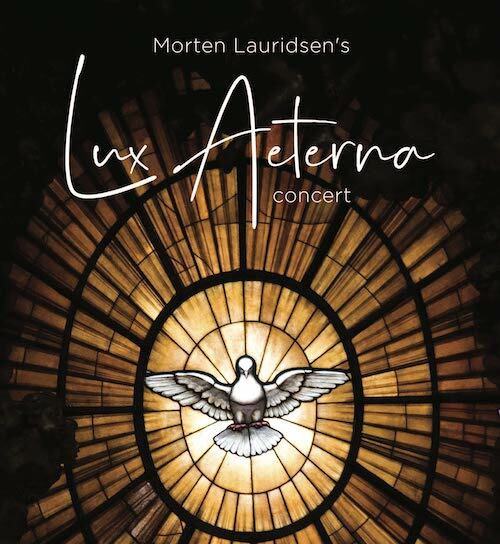 The combined choirs of Vestavia Hills UMC and First Tuscaloosa UMC will present Morten Lauridsen’s Lux Aeterna (Light Eternal) as well as several other well-known choral music pieces. Dr.’s John Ratledge and Quint Harris, conductors.